Spacious home on over 1/3 of an acre on private cul-de-sac! 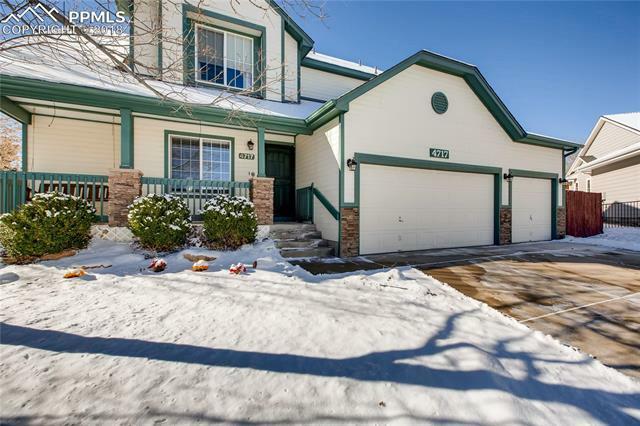 This gorgeous 2 story home has an awesome backyard with access to trail that leads to community pool and recreation area. Enter through the covered front porch (with swing) into the inviting tile foyer that leads to either the den with glass french doors or to the main living area of the home. Kitchen dining room combo features granite counters and stainless appliances and is attached to the open living room with gas fireplace and tons of natural light.